To achieve the most personal and ultimate sleeping comfort, FreshBed offers you a wide variety of mattresses made by different renowned manufacturers that each bring their own specific class of comfort. Just to make sure you will find your very personal and individual definition of what comfort feels like. All mattresses are specifically designed for FreshBed to ensure maximum delivery of temperature controlled air flow around you while you sleep to guarantee a fresh and hygienic, superior sleep experience. FreshBed mattresses are manufactured by Kuperus, Harrison Spinks and Vispring. The mattresses are made of carefully selected materials and constructed with pocket spring technology to align your spine in its neutral posture which is the same as the spine alignment in upright position. Supporting your own bodies contours whilst reducing pressure to a minimum is essential for true comfort and long term wellbeing. It relaxes your muscles and joints and increases your ability to roll over while asleep. Dutch premium quality since 1905 and made using the ultimate tools: the hands of the craftsmen. 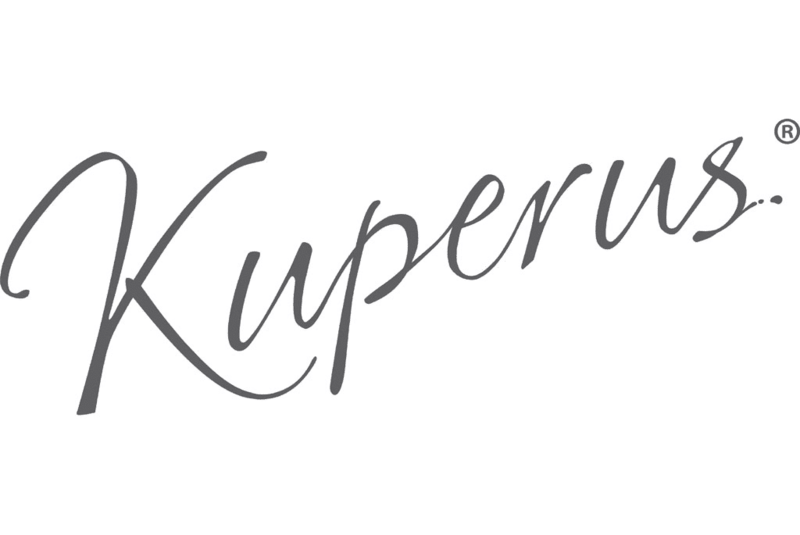 Kuperus is purveyor to the Dutch royal household, appointed by Royal Decree. The mattress takes into account the shape, posture and movements of your body while you sleep. With this knowledge, the springs of your mattress are assembled and divided into five different areas. Some spring areas are firm, while others need to be flexible. For a high level of comfort and excellent ergonomics. Dating back to 1840, Harrison Spinks is a fifth-generation family business. 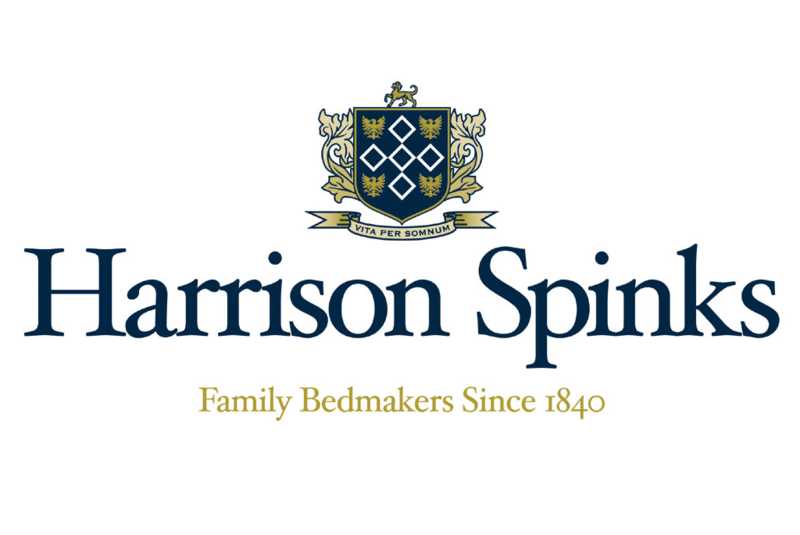 Innovation is at the heart of Harrison Spinks, and it is the continuous investment in technology which has allowed them to become the most vertically integrated bed manufacturer in the world. Unique is their layering of thousands of British steel HD micro-pocket springs and the home-grown natural fillings, as well as the quality craftsmanship. In 2018 they were awarded double Queen’s Awards for Enterprise for the second time. 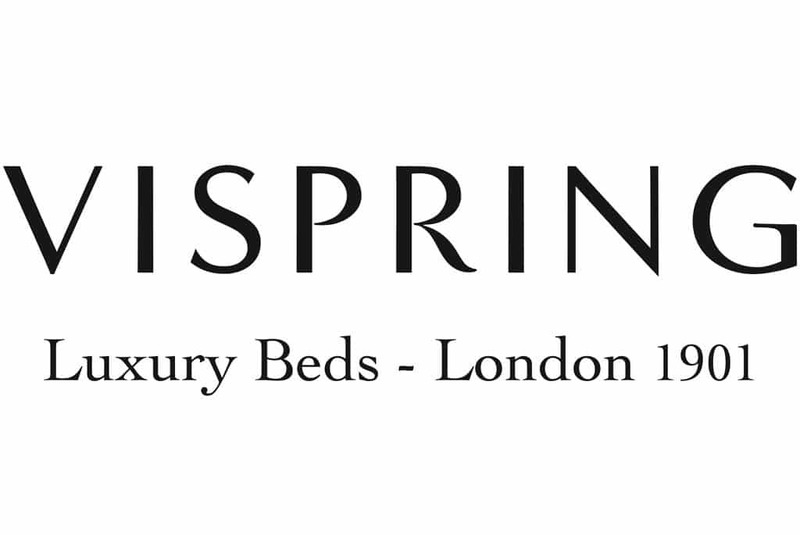 Founded in 1901, Vispring pioneered the pocket sprung mattress, an innovative design which still provides the ultimate level of comfort and support to this day. They have graced the first class cabins of legendary ocean liners – including the Titanic and the Queen Elizabeth. Their master craftsmen use techniques refined over the course of a century, combining individually pocketed steel springs with the finest materials that nature has to offer. Their handmade mattresses are synonymous with luxurious comfort and untroubled sleep. If desired, a mattress can be combined with a mattress topper made of 100% Vita Talalay Natural latex. Unsurpassed in elasticity, durability and ventilation. Vita Talalay Natural latex consists of 100% natural latex without additives. The top mattress has a cover of AirVent stretch, an innovative mattress fabric specially designed by Dutch company Innofa. This patented innovation furthers the ventilation. For hospitality FreshBed has a specialized collection mattresses made of materials that meet strict requirements. FreshBed fulfils local standards of fire safety and offers mattresses geared to a hotel’s preferences.